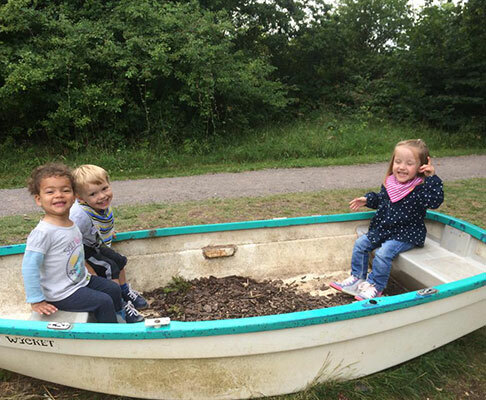 Conductive Education Bristol run throughout the six week summer break; running our normal CE sessions and also a range of additional sessions to help develop your child’s skills and help them implement the skills they have learnt during days out and sports activities. Our summer events such as ‘Sports day’ and ‘Art week’ and days out enable your child to take part in games and activities with their friends, develop confidence in their skills and their self esteem. Rebound therapy sessions are run during school holidays in conjunction with ‘Kingswood Gymnastics and Trampoline club’.